A colorful tribute to the great Broadway shows of our time. 395 illustrations, 112 in full color. 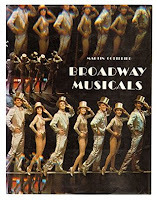 Broadway Musicals is a difficult book to review. 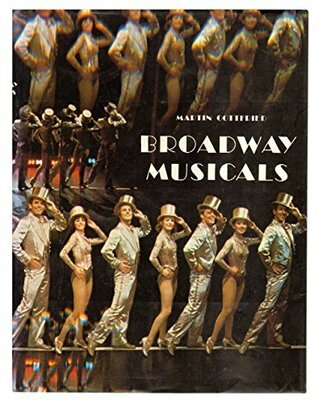 On the one hand, it is detailed and informative, with sections concentrating first on different aspects of musical theatre production and then on some key figures in the industry. However, this is an old work, so it only covers up to the 1970s, and some of the author's views come across these days as narrow minded. He makes many sweeping statements, especially on more 'modern' musicals with which I wholeheartedly disagree. On the plus side, though, the work contains many images, and it is worth checking out for that alone, even if you ignore the text. As such, I am giving it 3 stars.